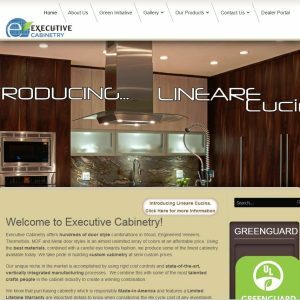 The Founders of International Kitchen Supply got their start in the cabinet business in 1998 by distributing high quality all wood cabinets by container to large distributors throughout the US. 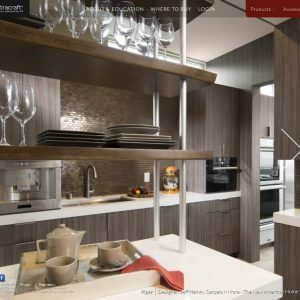 In 2005 International Kitchen Supply began servicing smaller wholesale cabinet dealers and distributors that prefer to purchase their inventory by the kitchen. 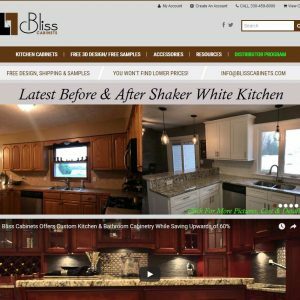 International Kitchen Supply has built its business with a strong emphasis on customer service, quality products, a fair price, and short lead time. We provide Same Day Shipping on RTA cabinets and quick shipping on KCMA (Kitchen Cabinet Manufactures Association) certified assembled cabinets. Important: all reviews for International Kitchen Supply should comply with our review policies here.